The first solo adventure of DC's Aquaman is still a long way off, but it's not too early to get the rumor mill started. 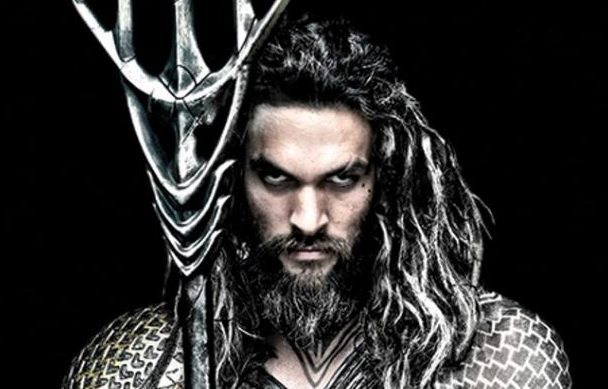 The latest unconfirmed report has to do with the Big Bad in the Jason Momoa starrer, which is targeted for a July 27, 2018 opening. According to the rumor, Aquaman's nemesis will be none other than his half-brother, Orm Marius, aka the Ocean Master. Blastr has the details below.